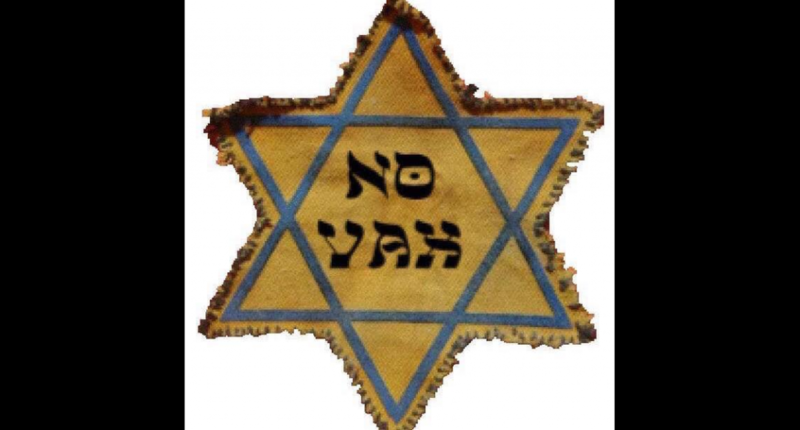 In a desperate new low to gain attention, anti-vaxxers are now appropriating the yellow Star of David that Jews were forced to wear during the Holocaust to support their cause. This shouldn’t have to be said, but apparently it’s necessary: Wanting to rid the planet of measles is nothing like wanting to rid the planet of Jews. No one is trying to rid the planet of anti-vaxxers (at least, not through genocide), either. Furthermore, vaccines are meant to save lives, not end them. It’s sadly ironic how anti-vaxxers see themselves as the victims, when really, every medical professional worth his or her training is simply trying to help them and their kids live longer, healthier lives. 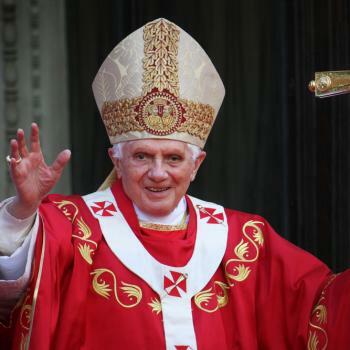 April 11, 2019 Former Pope Blames Church Abuse Crisis on "Sexual Revolution" and Gay "Cliques"